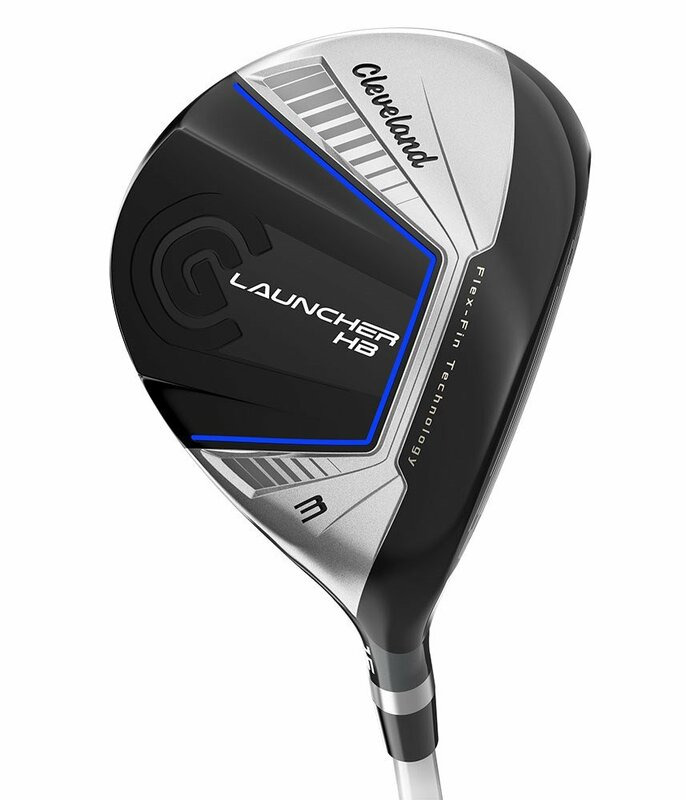 The Cleveland Ladies Launcher HB fairway wood will deliver incredible ball speeds, maximise forgiveness and a high ball flight for increased distance. With its versatile, confidence inspiring head shape you will confidently be able to use the Launcher HB fairway from the tee, off the fairway and out of the rough. Available in lofts of 15° and 19°, the Launcher HB will fit comfortably into any golfer’s bag. There is no adjustability in the heads of the Launcher HB, and with all the innovative tech used in the head your long game will easily and quickly be transformed. This weight saving tech helps reduce the weight of the crown and allow the weight to be relocated lower and deeper in the head. This promotes a high-launch, low-trajectory flight that will max out distance. The structure of the HiBore crown allows the face to compress at impact and providing the golf ball with tremendous speeds. Optimised for one setting: LAUNCH. Moving and saving weight in the hosel has allowed Cleveland to reposition it to areas of the driver head that will help you gain more distance and forgiveness. This superb technology allows the face to compress and decompress with exploding energy, Flex-Fins technology launches the ball with incredible ball speeds across the whole face to ensure that your mishits are longer and straighter than ever before. The HB driver has the hottest face that Cleveland have ever produced. COR is increased across the whole to create an incredibly large sweetspot. By concentrating a mass of weight low and deep in the driver head it produces a high, low-spin ball flight totally geared to deliver distance and accuracy.